Gargoyles was one of the most underrated cartoon shows of the 90s. It only lasted three seasons, which left the cult following of fans salivating for more. It ran from October 1994 - February 1997, and honestly if there was ever a show in need of a reboot for the modern television experience, it's this one. Looking back on the show's three-year run, here are 10 things about the show and the story behind it that most people don't know. 1. 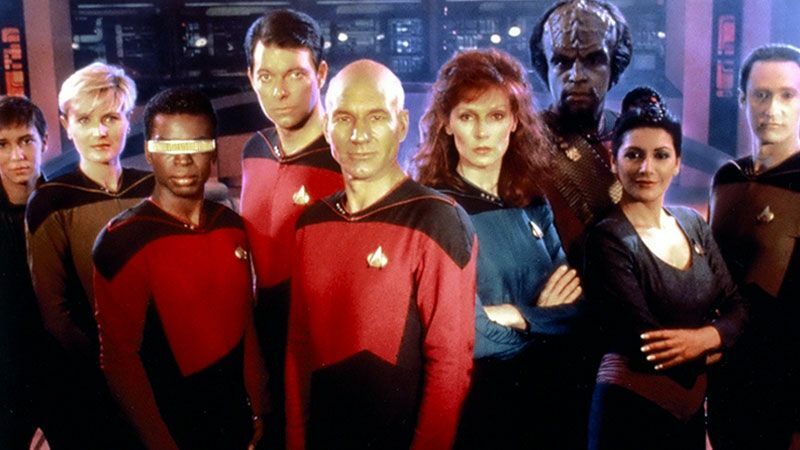 Star Trek: The Next Generation lent their voices to the show. 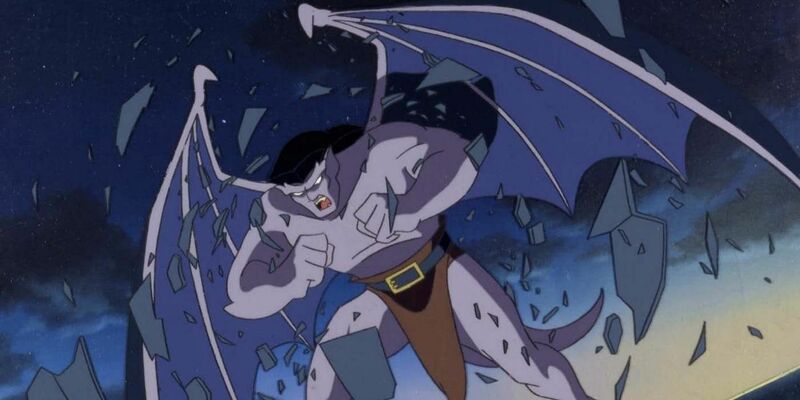 Another show that was pretty big in the 90s was Star Trek: The Next Generation, and it had a lot in common with Gargoyles. 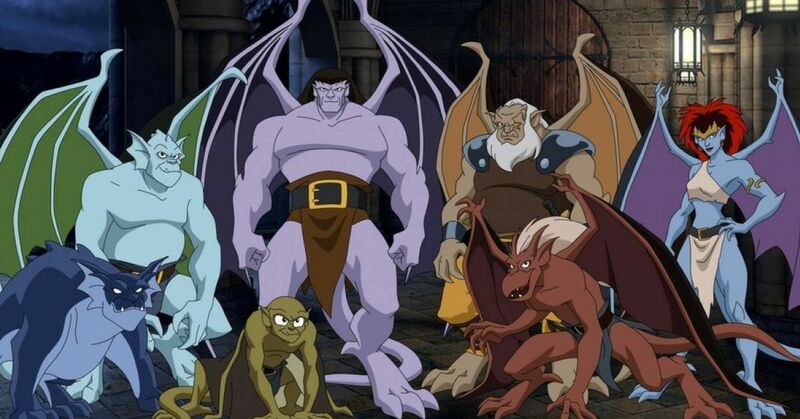 Nine actors from Star Trek were voice actors for Gargoyles: Marina Sirtis, Jonathan Frakes, Brent Spinder, LeVar Burton, Michael Dorn, Avery Brooks, Colm Meaney, Nichelle Nichols and Kate Mulgrew. 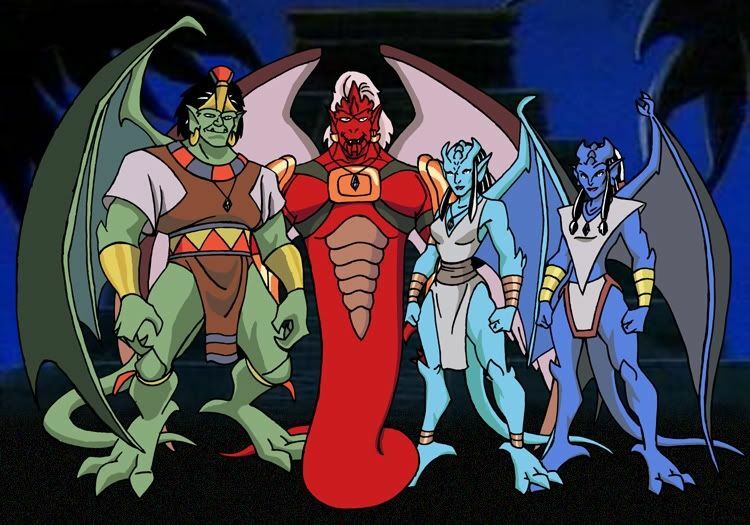 Gargoyles had such a huge cult following, that between 1997 - 2009 there were yearly conventions dedicated to the show and its characters. It was called Gathering of the Gargoyles, and members of the original cast regularly showed up to participate with their fans. 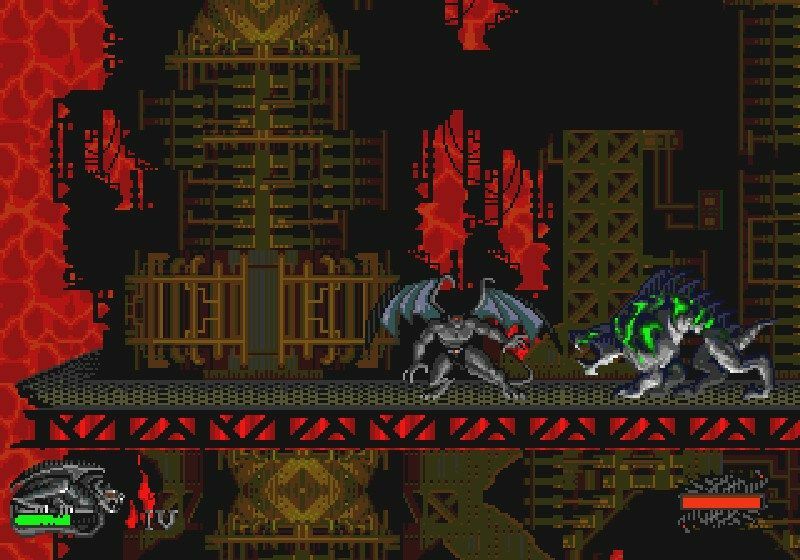 Like a lot of kids shows and movies of the time, Gargoyles spawned its own video game for the Sega Genesis. Many of the games from this time were brutal, boring, and ridiculously hard, amounting to nothing more than cash grabs. 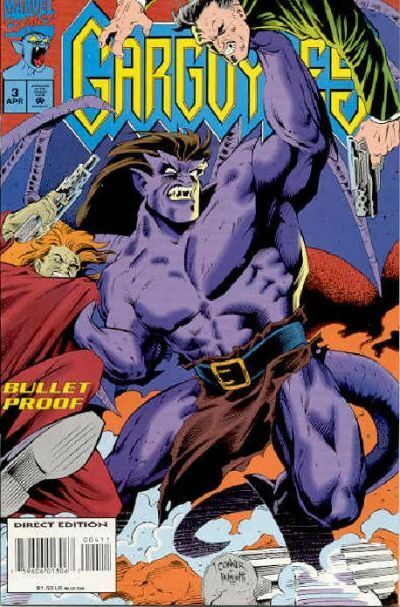 The Gargoyles game was actually well received by critics and fans alike. If you are a classic game aficionado, this one is for you. 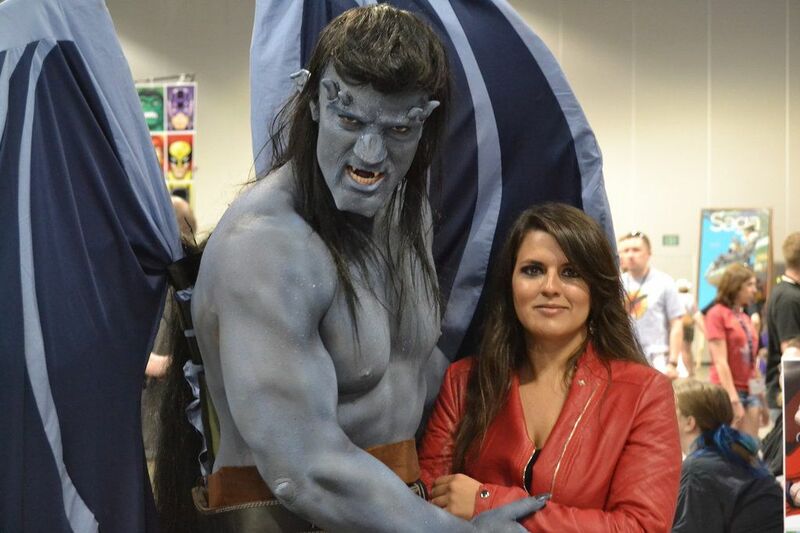 Fans were devastated when Gargoyles went off the air because they wanted to know what was going to happen next. Nothing is worse than not knowing how the story is supposed to end. Greg Weisman, the creative genius behind the show had a professional history working with DC Comics, helped created a bi-monthly graphic novel that ran all the way until 2008. 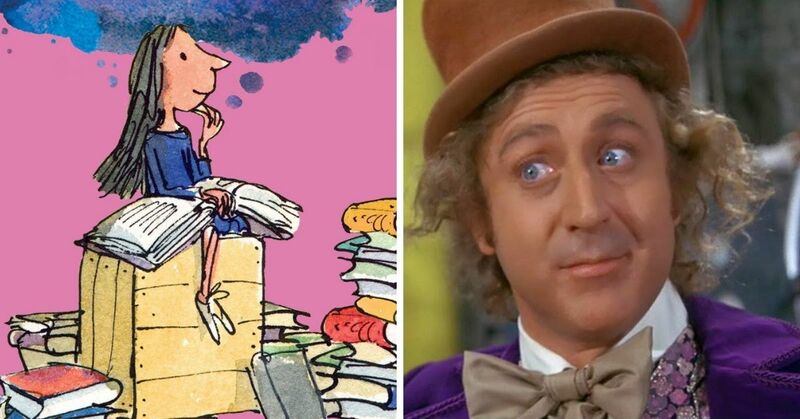 It was cancelled because of higher costs associated with the licensing fees. 5. Actual stone gargoyles that inspired the show actually have a true purpose. 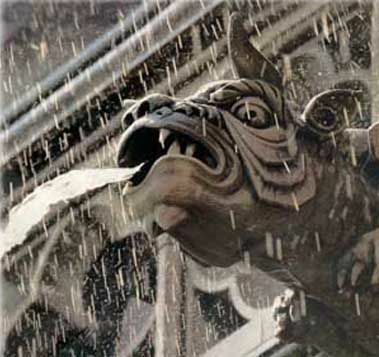 You may have seen the stone gargoyles hanging off the sides of buildings in your city. They may have inspired the show, but they weren't created to protect the city and its inhabitants. They are actually old-school gutters. They would help pour rainwater away from the buildings so that the water wouldn't damage the mortar holding the stones together. 6. Where do the Gargoyles come from. "Where do babies come from?" 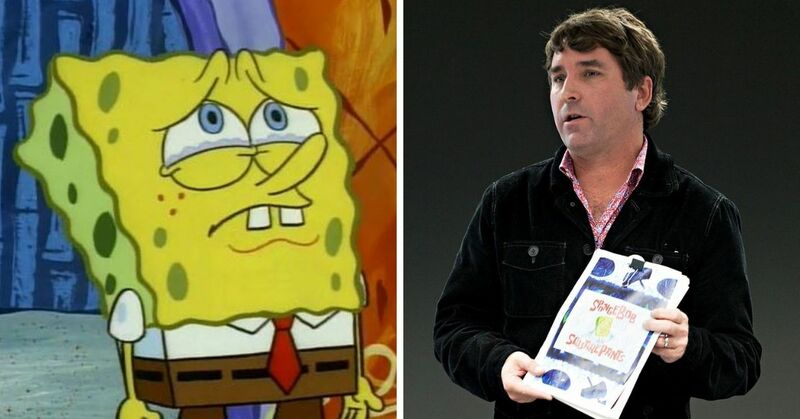 A question we as parents will be asked at least once in our lives, but one we never considered when it came to our favorite cartoons. 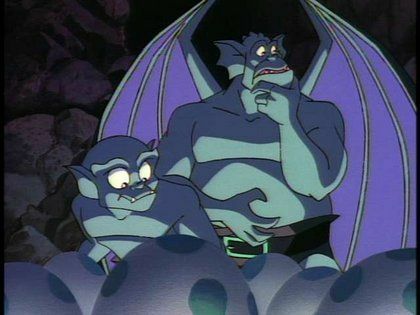 It turns out that in the show, the Gargoyles actually do procreate, but instead of giving birth to live creatures, their babies actually spawn from eggs. A little weird, but at least the question has now been answered. 7. The "Stone Sleep" had nothing to do with magic. When you think about fictional characters turning to stone when being touched by the sun's light, you immediately assume there is something magical going on. The show's writers have come out and said that when the characters turn to stone during the daylight hours, it is actually because of biology and evolution as opposed to any kind of magical properties. 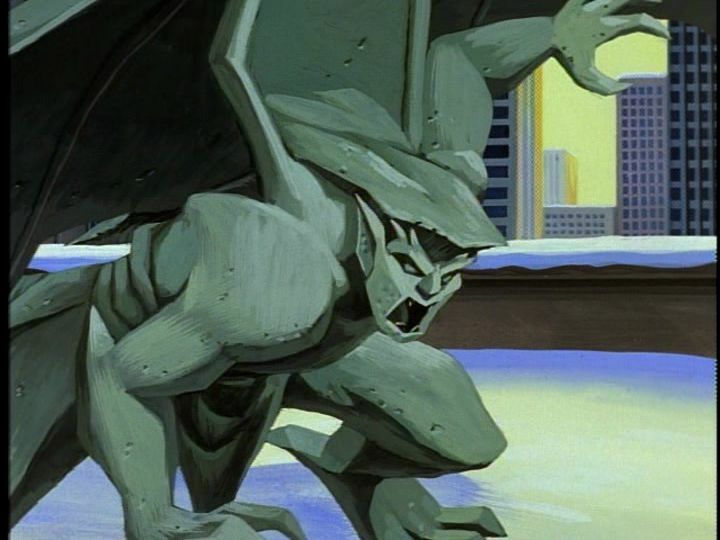 The gargoyles' skin actually turns into a protective coating that looks like stone, but is meant to protect them. We were introduced to many powerful characters over the show's three-year run, but none more so than Oberon the Fairy King. King Oberon is the ruler of the "Third Race." 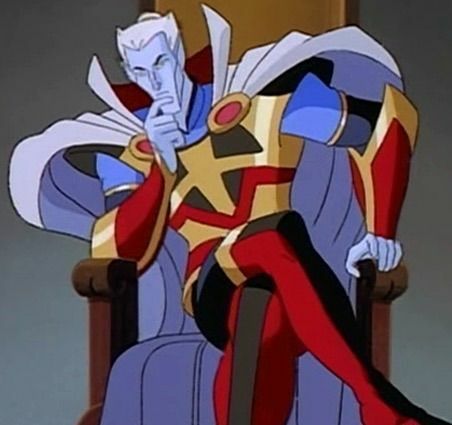 The show's creator Greg Weisman even said that Oberon is capable of doing absolutely anything that he can imagine, making him a very dangerous being indeed. These creatures, though similar in most aspects to the New York clan, were much different than their counterparts. While the New York clan was much more human in physical appearance, the Mayan clan took on aspects of the Gods that the Mayan people were known to worship. They protected the forest, and a batch of gargoyle eggs hidden within the temple. Season one of Gargoyles was sadly only 13 episodes long, which isn't strange for the pilot project for a new show. After season one's success, the second season exploded with 52 episodes that had people loving their lives. It was clearly an indication of the success to come. 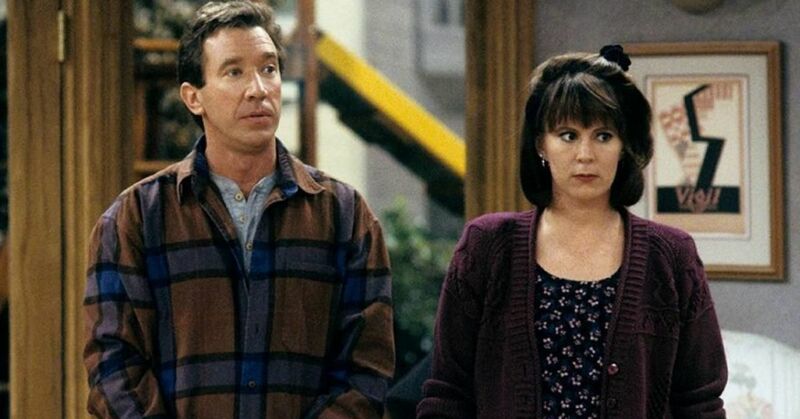 Share if you used to sit impatiently, waiting for the newest episode to hit your television screen.